don't let pests stop you! 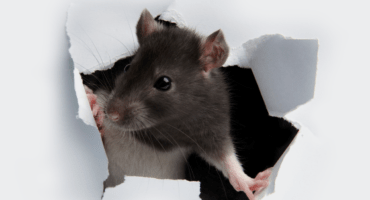 Have you got a pest control problem? 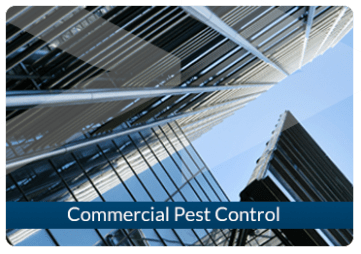 Local technicians - we have 35 Pest Control London technicians available to carry out your pest control in London and the surrounding counties. A fast response - same day or next day response as standard. Free technical advice on pest prevention while we are dealing with your pest problem. Specialist pest proofing carried out with rodent proof materials. Experience - we have been trading for 25 years with a combined team experience of 314 years. That's a lot of knowledge. Trusted by over 2000 businesses. One of the largest independent specialist companies in the south east. 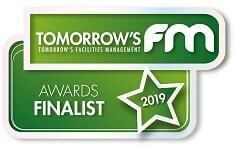 Innovation – 7th company in the UK to gain European CEPA EN16636 accreditation. 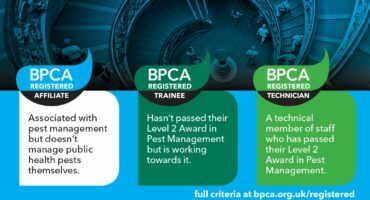 National pest control services through a network of BPCA (British Pest Control Association) partners. 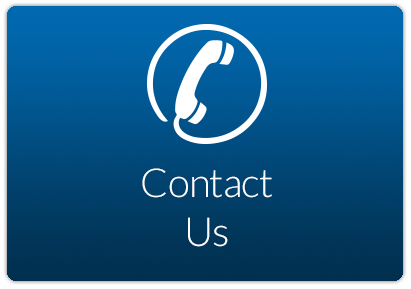 Beaver Pest Control London will always use our own highly trained pest controllers to carry out your pest control services in London, Kent, Surrey, Sussex, Middlesex, Berkshire, Hertfordshire and Essex. 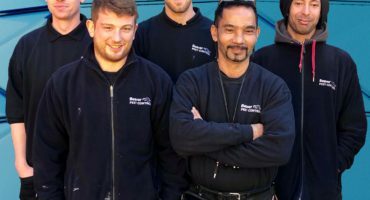 Our pest control company is on target to expand by over 13% this year making us one of the ten largest specialists in pest control. 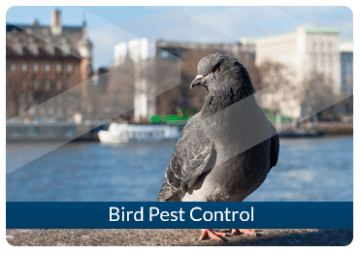 Beaver Pest Control London pride ourselves on providing excellent training and salaries to ensure we continually provide high quality pest control services. We use innovative pest management techniques to solve difficult pest problems. Customer satisfaction has been paramount to our success whilst maintaining due care for the environment and remembering our corporate social responsibilities. A manager will carry out eight quality audits every year for every one of our London pest controllers. 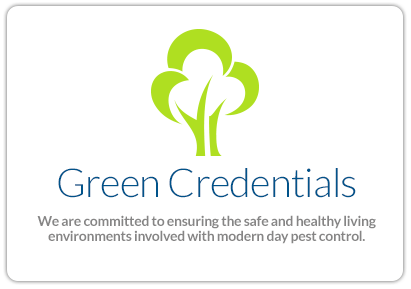 We then award our pest control technicians a bonus based on their quality of work and the pest control recommendations provided. The fact that Beaver Pest Control London pay a bonus ensures that inspections are always carried out. We also monitor our customer telephone calls. By having monthly meetings we are continually helping our staff to develop their pest control and customer care skills. This ensures we maintain high morale amongst our employees resulting in better team work and the best pest control for you. Beaver Pest Control are accredited to ISO 9001: 2008. 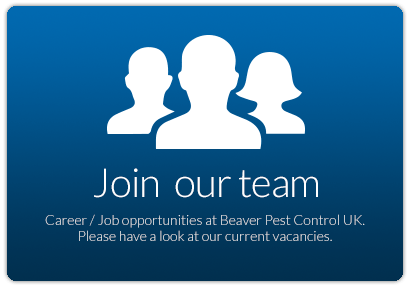 Due to the high quality and continual regularity of the training given by Beaver Pest Control London we do not just provide an excellent pest control service but also a complete understanding of the importance of protecting the environment. 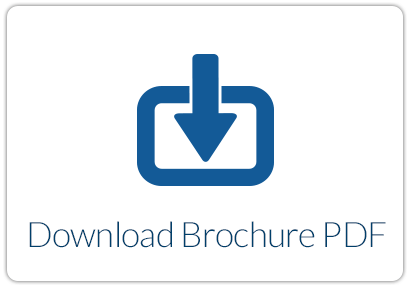 Control of Substances Hazardous to Health (COSHH) and health and safety, related to the pest control industry, are always one of the topics at our monthly meetings. We only use pesticides when necessary and make sure pest control by-products are disposed of with a duty of care. 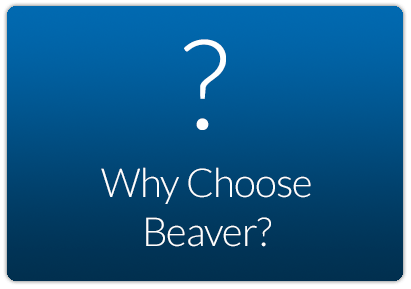 Beaver Pest Control are accredited to Safecontactor and CHAS. "Silviu was very efficient and helpful. He explained everything to me and showed me where the holes were. He provided an excellent customer service." "Their pest control technician explained what he was going to do and the after process. Very detailed explanation. Brilliant man!" "Very happy with the services provided. Professionalism & customer services are excellent." 70% of our work is carried out on behalf of businesses. 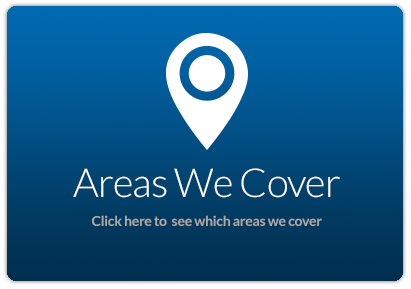 We understand that not all buildings and sectors are the same and we tailor our service to maximise results in your particular sector. 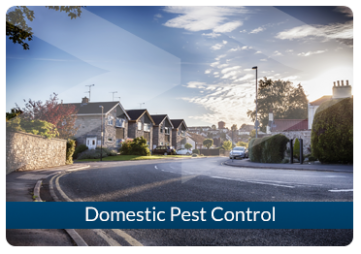 To find out more about how we can help you achieve pest-free conditions in your sector take a look at your particular industry.